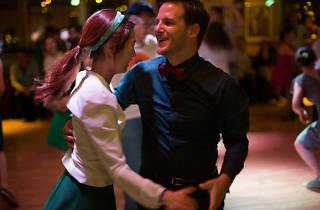 A weekend of Lindy-hopping fun, with a range of dance workshops for all levels and a swing ball each evening. Show off your best lindy hop moves and help celebrate Hong Kong Swing Festival turn 11! 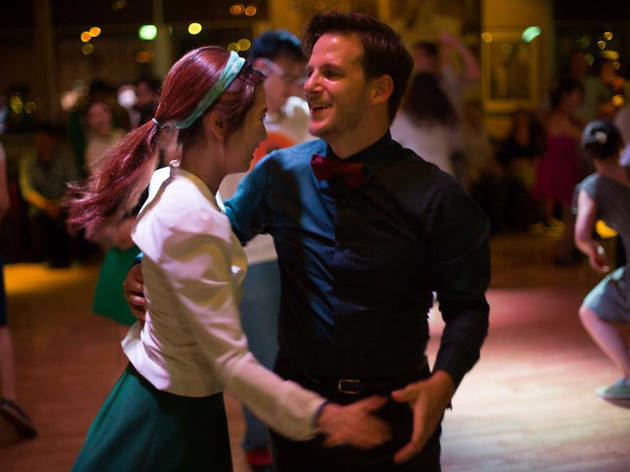 Welcoming all beginners and seasoned pros to do the jitterbug, jump in any one of the themed-sessions – including bows and bowties, shimmer and shine, and flower power– and strut your stuff to the city’s best swing bands and DJs.